Tara & Jeb, what can I say. You go together like peanut butter and jelly...or salt water taffy and York Beach! Spend two minutes with these two fantastic humans and you will love them as much as I do! 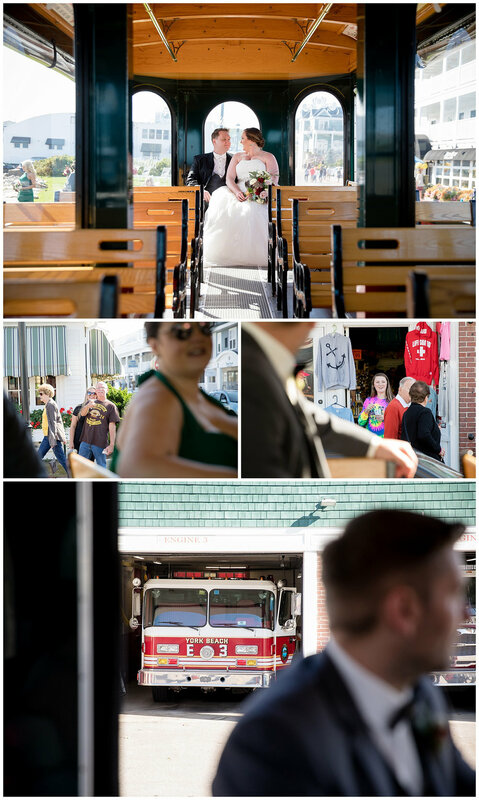 I met Tara and Jeb while photographing the wedding of their friends Andrea and Paul last year in Boston's Seaport District. Tara was the officiant in this wedding. When she reached out to let me know that she was planning her own wedding I was super excited to hear more. 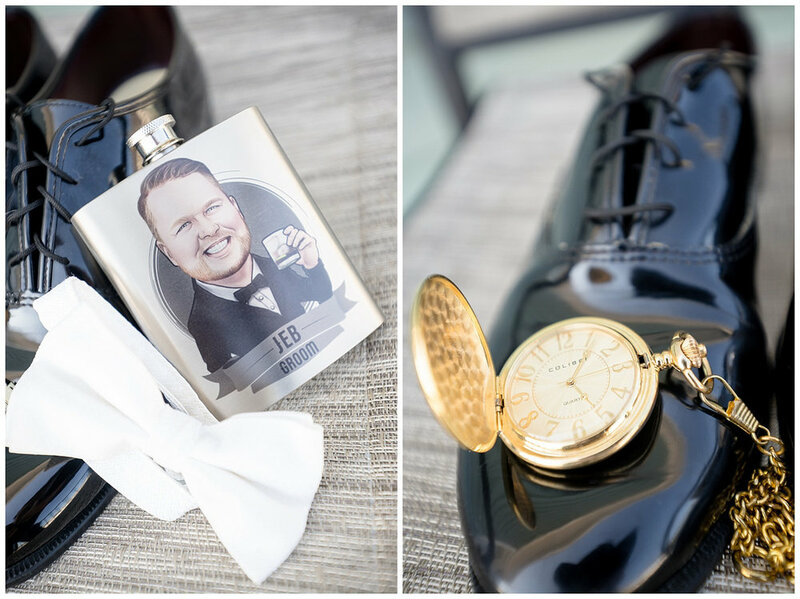 They planned not only a spectacular wedding, but an entire wedding weekend for their guests. 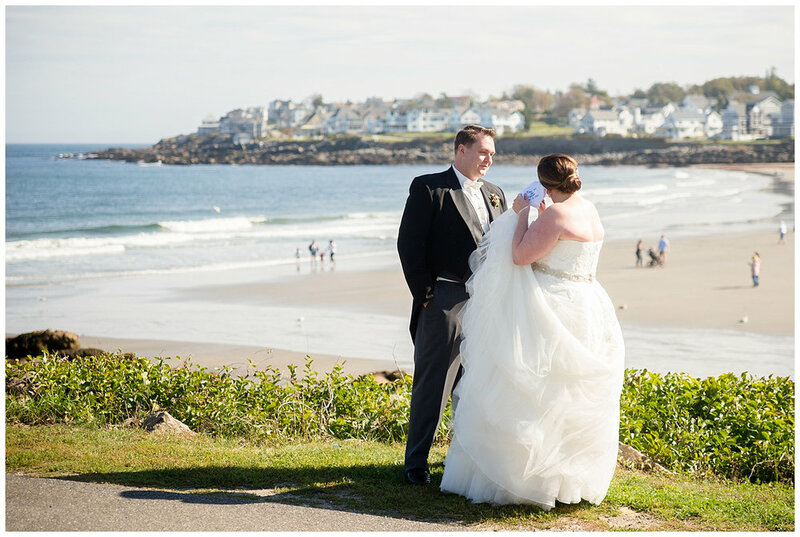 Tara spent many summers in York Maine at her parents home on the coast which made this location very special to her and her family. It is such a unique place. While scouting her venue the week before I drove up with my wife and we made a pact that one day we will retire in that area. I'm holding her to it. Tara and Jeb asked me to photograph their rehearsal dinner the night before their wedding. It was planned to perfection and had that nostalgic new England feel that we all love. Being there gave me a chance to get to know their family and friends and to photograph some very intimate moments between them without the hustle and bustle of the wedding day. With such a unique setting we also made sure to make use of that with some quick portraits in between the fun! 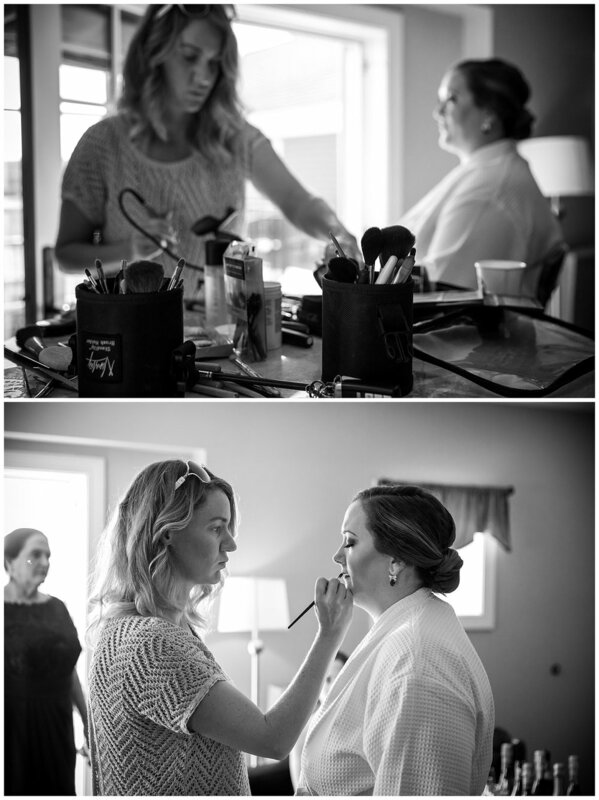 On the wedding day we began with the entire bridal party getting ready in two suites at the Union Bluff Meeting House. 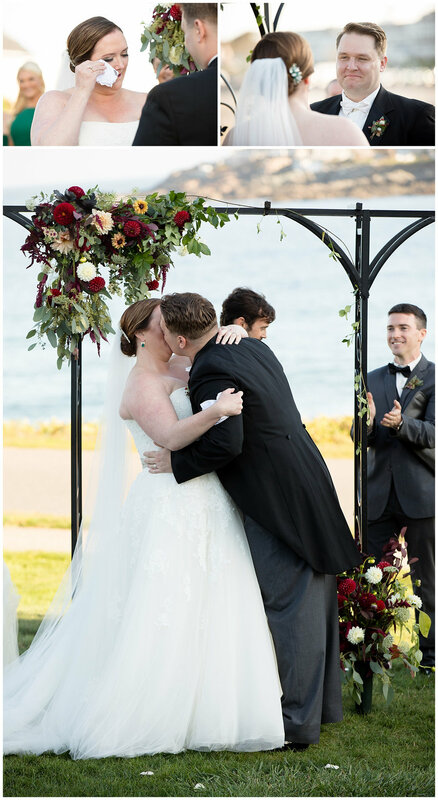 We did a first look with Tara and Jeb right by the edge of York beach and then hopped on a trolley to take some portraits at Nubble Lighthouse. 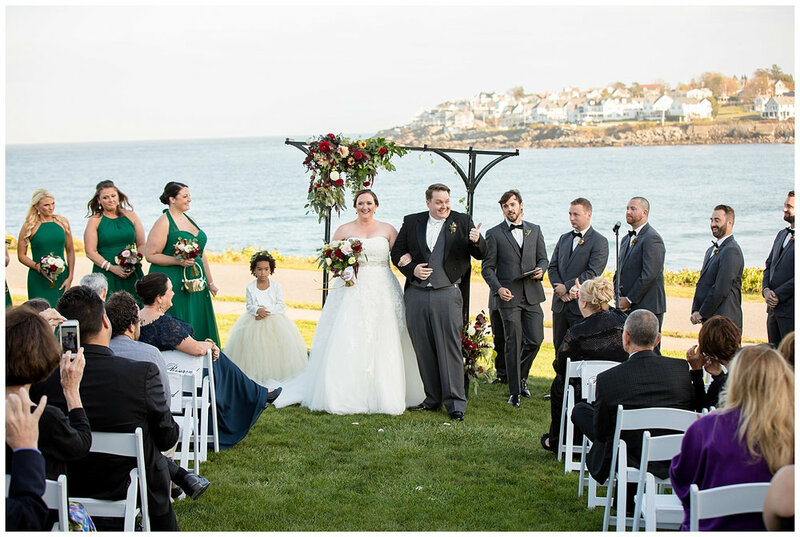 Tara's parents home is within five minutes of the venue so after Nubble we took advantage of their gorgeous backyard for bridal party and family portraits. 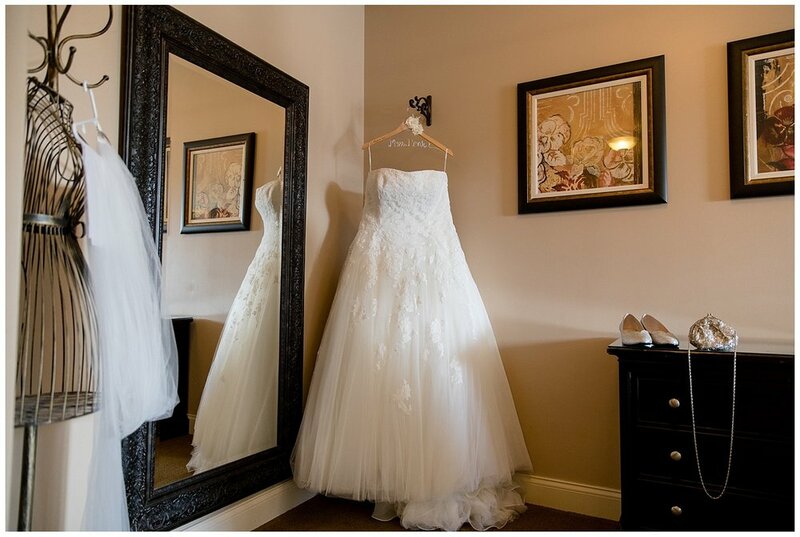 The reception took place at Union Bluff Meeting House which was decorated beautifully! As soon as the doors opened they were greeted by a great performance by Brick Park Band. Tara and Jeb had seen them in Boston on more than one occasion and really loved their sounds and flare. It was a great choice. They rocked out the entire night and kept the dance floor packed. Tara and Jeb I wish you both a lifetime of happiness! You are amazing people :) I hope you all enjoy reliving this special weekend.